We used data and science to determine the cities in Wyoming with the largest Asian population. Editor’s Note: We updated this article for 2019. This is our second time ranking the cities in Wyoming with the largest Asian population. There are now over 17 million people who identify as Asian living in America, making up 5.6% of the total population. According to the most recent American Community Survey, the Asian population in Wyoming is 4,915 – at 0.8% of the total population of Wyoming. So, what how does the Asian population stratify across Wyoming? Which cities and towns in Wyoming have seen the greatest increase in their Asian population? Which city in Wyoming had the largest Asian population? Laramie took the number one over all spot for the largest Asian in Wyoming for 2019. 3.06% of Laramie identify as Asian. To see where Wyoming ranked as a state on diversity, we have a ranking of the most diverse states in America. And if you already knew these places were Asian, check out the best places to live in Wyoming or the most diverse places in Wyoming. We still believe in the accuracy of data — especially from the census. So that’s where we went to get the breakdown of race across Wyoming. We then calculated the percent of residents that are Asian. The percentages ranked from 3.1% to 0.0%. Finally, we ranked each city based on the percent of Asian population with a higher score being more Asian than a lower score. Laramie took the distinction of being the most Asian, while Douglas was the least Asian city. Read on for more information on how the cities in Wyoming ranked by population of Asian residents or, for a more general take on diversity in America, head over to our ranking of the most diverse cities in America. Laramie is a city and the county seat of Albany County, Wyoming, United States. The population was 30,816 at the 2010 census. 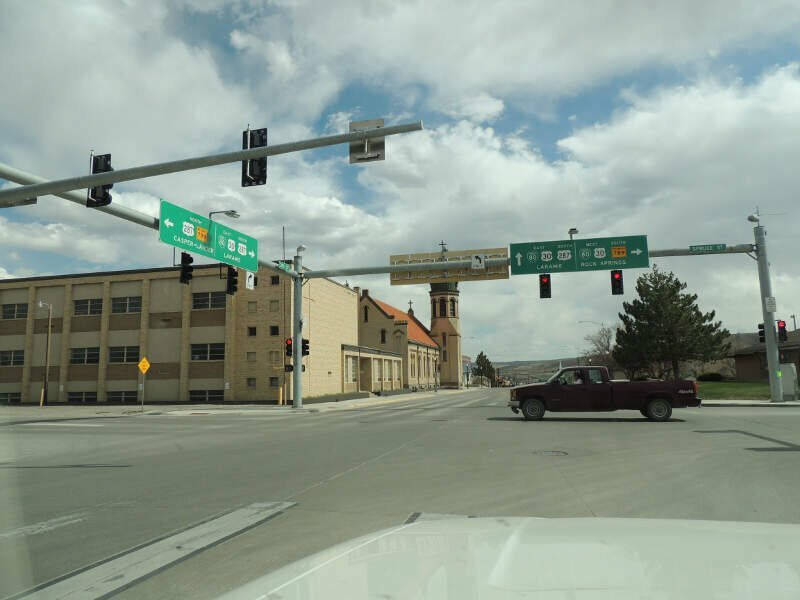 Located on the Laramie River in southeastern Wyoming, the city is west of Cheyenne, at the junction of Interstate 80 and U.S. Route 287. 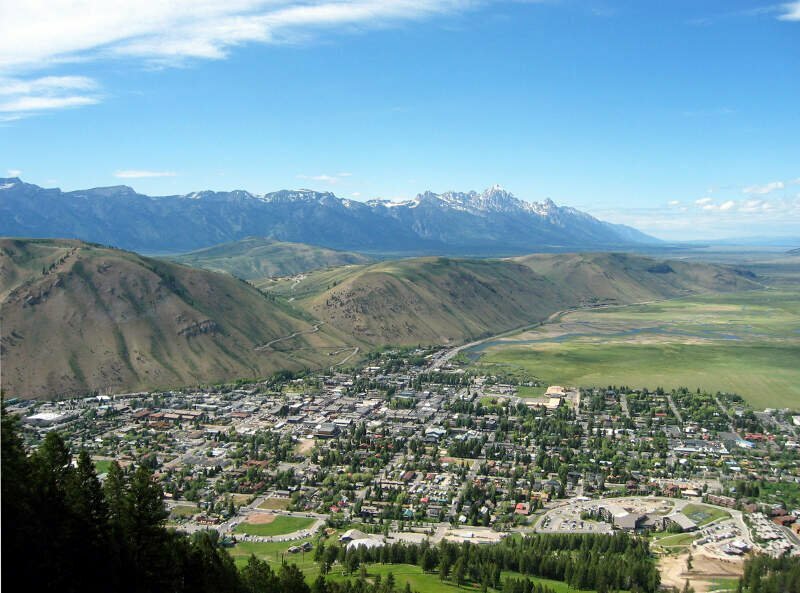 Jackson is a town in the Jackson Hole valley of Teton County, Wyoming, United States. The population was 9,577 at the 2010 census, up from 8,647 in 2000. 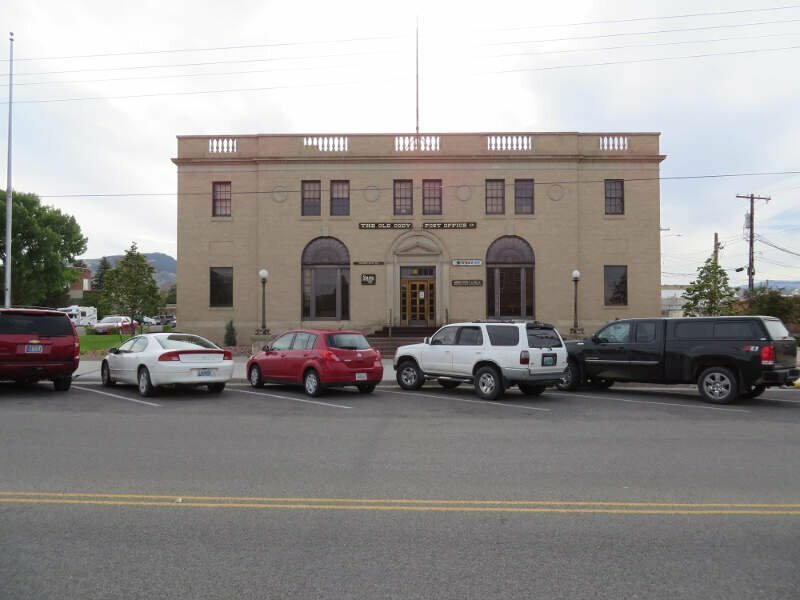 It is the county seat of Teton County and is its largest town. Cheyenne is the capital and most populous city of the U.S. state of Wyoming and the county seat of Laramie County. 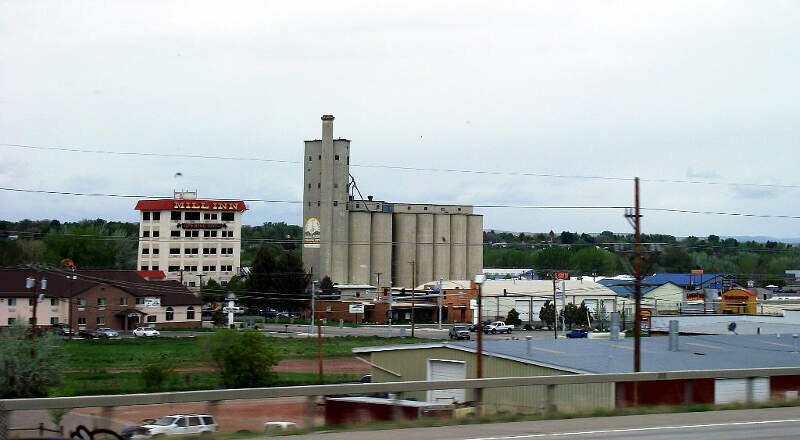 It is the principal city of the Cheyenne, Wyoming, Metropolitan Statistical Area which encompasses all of Laramie County. The population was 59,466 at the 2010 census. 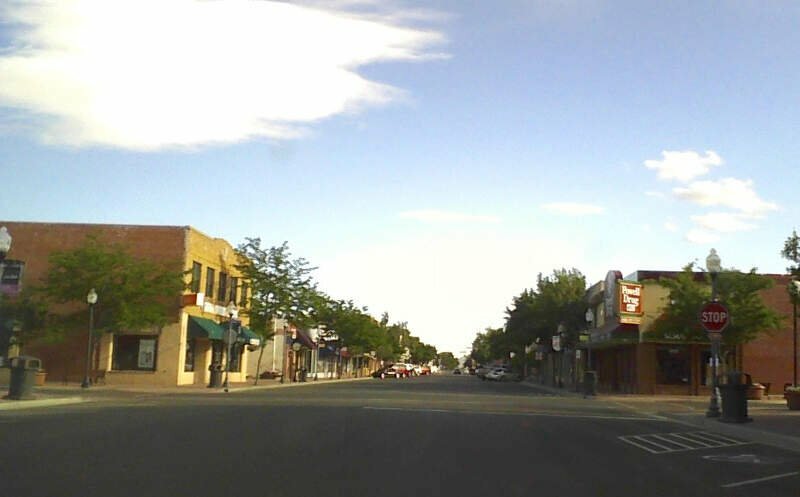 Cheyenne is the northern terminus of the extensive and fast-growing Front Range Urban Corridor that stretches from Cheyenne to Pueblo, Colorado, and has a population of 4,333,742 according to the 2010 United States Census. 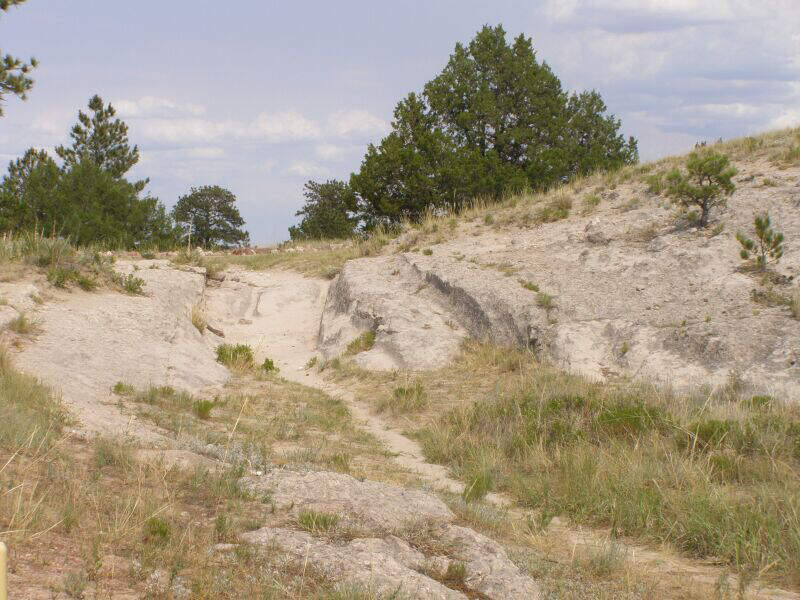 Cheyenne is situated on Crow Creek and Dry Creek. 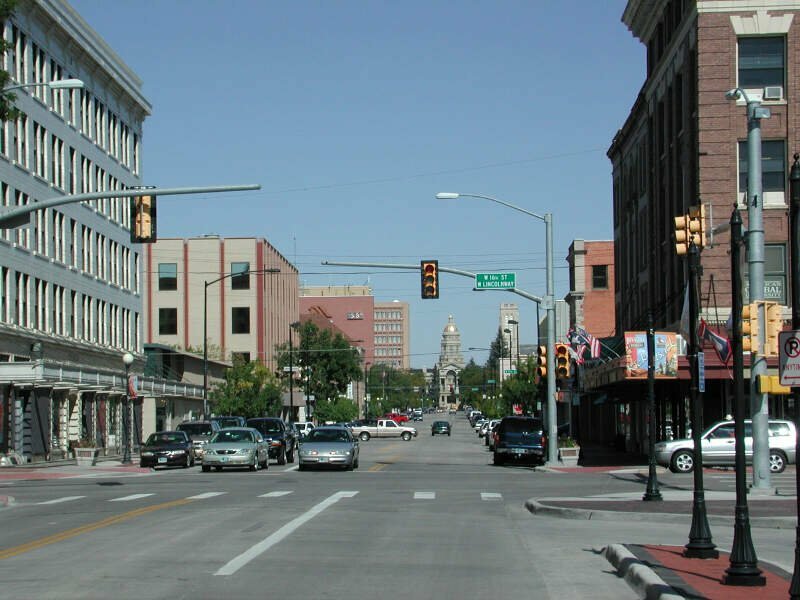 The Cheyenne, Wyoming Metropolitan Area had a 2010 population of 91,738, making it the 354th-most populous metropolitan area in the United States. Green River is a city in and the county seat of Sweetwater County, Wyoming, United States, in the southwestern part of the state. The population was 12,515 at the 2010 census. Powell is a city in Park County, Wyoming, United States. The population was 6,314 at the 2010 census. Powell is an All-America City and home to Northwest College. Casper is a city in and the county seat of Natrona County, Wyoming, United States. Casper is the second largest city in the state, according to the 2010 census, with a population of 55,316. Only Cheyenne, the state capital, is larger. 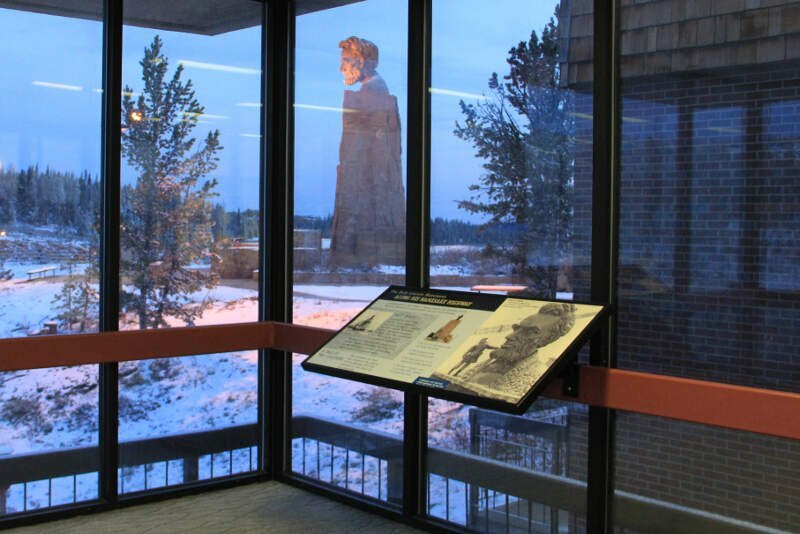 Casper is nicknamed “The Oil City” and has a long history of oil boomtown and cowboy culture, dating back to the development of the nearby Salt Creek Oil Field. 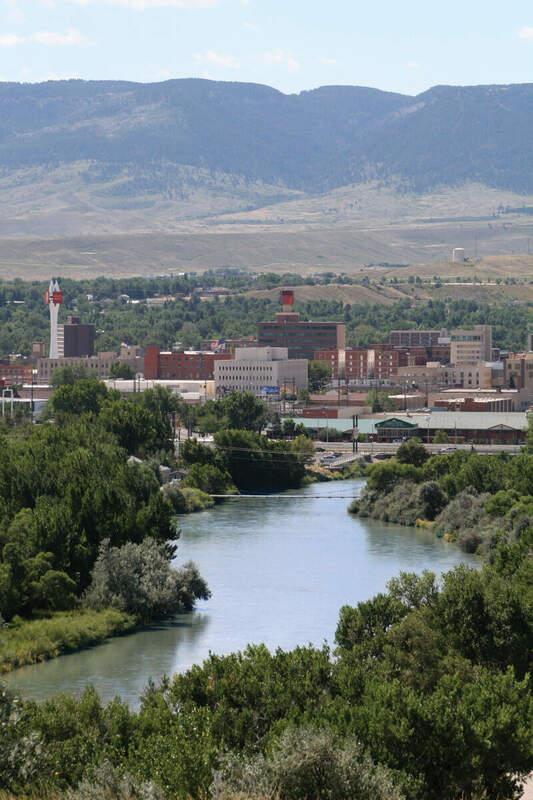 In 2010, Casper was named the highest-ranked family-friendly small city in the West, and ranked eighth overall in the nation in Forbes magazine’s list of “the best small cities to raise a family”. Torrington is a city in, and the county seat of, Goshen County, Wyoming United States. The population was 6,501 at the 2010 census. If you’re looking for a breakdown of Asian populations across Wyoming according to the most recent data, this is an accurate list.